If your business requires customers to sign a waiver prior to participation in an activity, you can digitize that process and link your waivers to Xola with help from our friends at Smartwaiver (Smartwaiver.com). Customers are linked to a Smartwaiver digital waiver upon booking, where the waiver is stored in perpetuity.  Once a Smartwaiver has been linked to a Xola purchase, it will appear on both the purchase profile and the trip's roster. Smartwaiver saves paper, increases accountability, and is easy to use! In order to take advantage of the Smartwaiver integration, you'll need open a Smartwaiver account. To contact Smartwaiver, click here. Locate Smartwaiver in the Xola App Store and select it. Click INSTALL and agree to the terms of usage. On the next page you will need your Smartwaiver V4 API key. For more info on how to obtain your Smartwaiver API key click here. 4. To configure which listings you would like Smartwaiver to apply to navigate to CRM > Digital Waivers and click the pencil next to the waiver you would like to use.